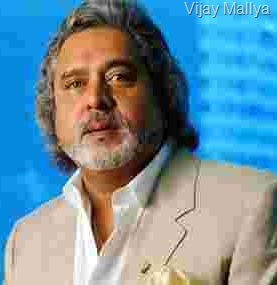 I recently overheard your fight with MS Gill, Sports Minister of India about bringing Formula One (F1) to India. You both had heated arguments on introduction of this sports to India. I agree, as an Indian I too felt great about the success Force India got in Belgian Grand Prix. But to be frank there is only your money and Indian Tri-colour which is Indian in recent victory. What else was Indian in there? 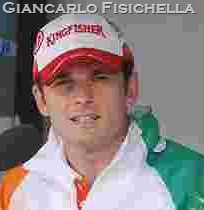 The driver Giancarlo Fisichella is Italian, the company with which Force India is having tie-up, Mercedes Benz is German and with all the technicians from don’t know what backgrounds aren’t even distantly Indian. So what was Indian in it to celebrate so joyously? a) It requires almost hundreds of billion dollars to complete a single rotation of the track. b) It requires custom made roads or tracks which also cost hundreds of billion dollars. How can you think of building such tracks when almost all of India is running on potholes and patched roads. For the cost of building one such track almost all of Indian roads can get well dressed. 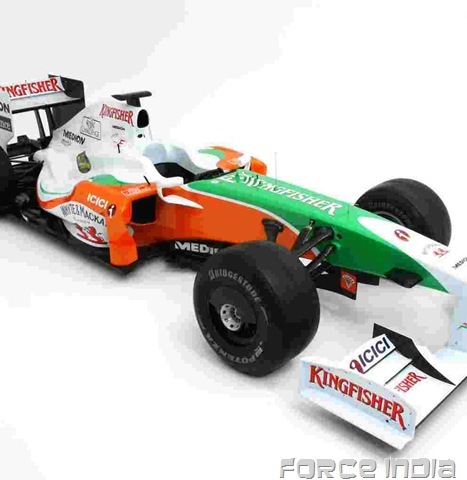 c) India don’t have that ability, expertise and technology that is required for Formula One. Adding to that Indian attitude is also not at par for Formula One. d) Instead of investing so much on one single sport, try and invest in providing good facilities to boxing, swimming, rifle shooting. There are other sports too (other than Cricket) which need financial boost. Give that boost and let them win gold medals for India. You are a businessman and will always look for that special something for yourself. You will always look for profit in every bit of work you do or think. I don’t know what and how much profit you have earned by bringing Tipu Sultan’s rocket launcher and Mahatma Gandhi’s South African house to India. Surely you may have got the lot of goodwill from people of India or rather the world. Also Indian people’s goodwill will always be with you as you provide them with liquor. But surely Indian people won’t want Formula One to come to India with them not getting what they need.